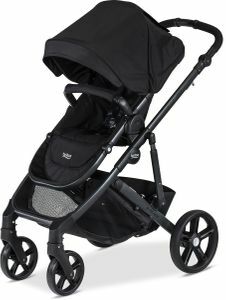 This is a sturdy, multifunctional piece with many uses beyond the stroller. 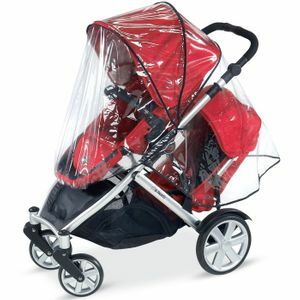 It can be used as a safe place for baby when out and about with an older child. I use mine for my little one to nap while on the go. This has improved my mobility and portability with a newborn tremendously! Love this bassinet! 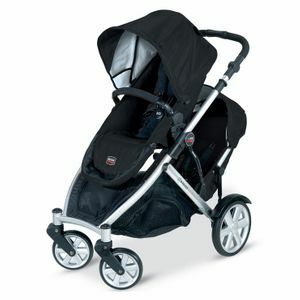 It's great for taking your new born out for a day of shopping or a stroll around the block. 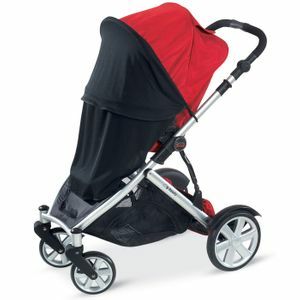 My baby boy is comfortable in it, so easy to used just snap on the stroller and go. I have also used it when visiting relatives to put baby down for his nap. 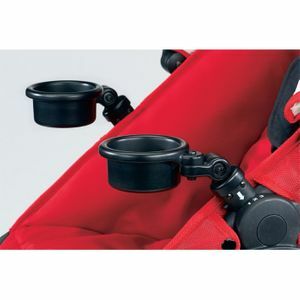 ProsCan be used without the stroller. Well made. 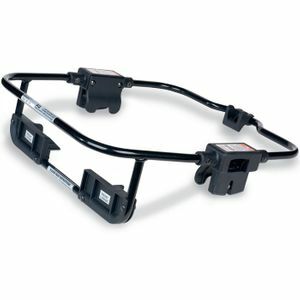 Easy to connect to stroller. Ordered the product for a baby shower about 2 weeks before. It arrived in plenty of time. 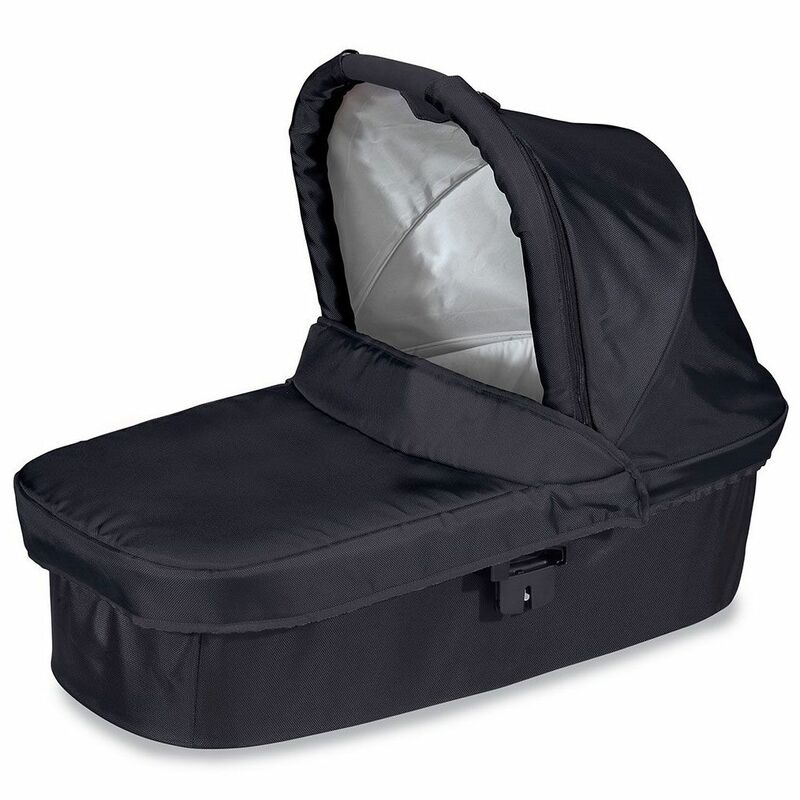 The bassinet is designed to connect with the Britax stroller. The connection is a bit wobbly, but apparently so is the car seat when attached. The bassinet will serve its purpose in the first 6 months after the baby arrives. 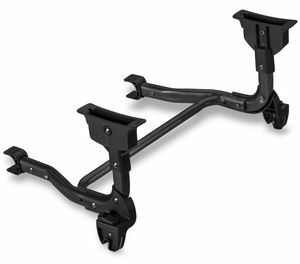 The thickness of the mattress included with the bassinet was a disappointment, very thin and could feel the stabilizing bar from the underside. 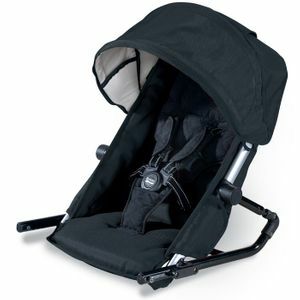 But we'll make due by adding cushioning to suit.Albee Baby's prices are fabulous and the shipping time was great! I am looking forward referring my friends and relatives to Albee Online! Thank you Albee. 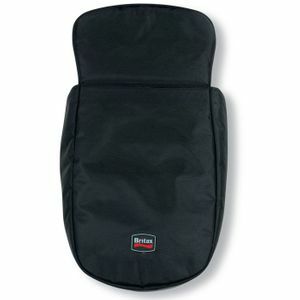 Suitable from birth/up to 20 lbs.